Nepal is a wonderland in the truest sense. Generally divided into three geographical regions—mountains, hills, and Terai (lowland)—Nepal have been successful in attracting kindred souls from all corners of the world. Each geographical region has its distinct landscape, ethnicity, culture, and vibe, equally significant and awe-inspiring. The mountainous region is packed with some of the highest Himalayas in the world, whereas the hills radiate with the hues of green, and the Terai spreads out to huge grasslands and farmlands. Nepal has always taken pride in being the home to Mount Everest (8848m), the highest mountain in the world, but has also taken equal pride in the presence of extended deciduous forests. The presence of some of the rarest animals like the Bengal tiger, the one-horned rhino, the Gharial, and red panda, among others has proven Nepal’s credibility in being a natural haven. However, Nepal’s cultural richness and the heartwarming hospitality of the Nepalese populace have many times made foreigners fall in love with the country. The diverse ethnicity, culture, and dialects of Nepal have been a matter of fascination to Nepalese and foreigners alike. Nepal is the ultimate destination for curious minds, for it has vivid natural as well as cultural diversity. 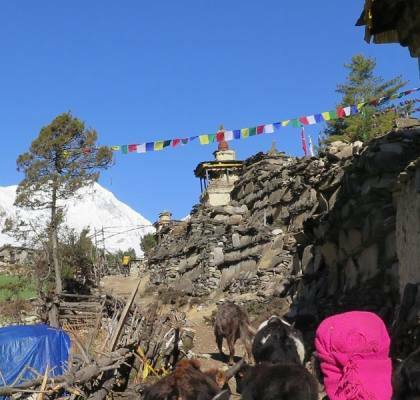 If you want to explore the most pristine corners of the Himalayan country where urbanization has not yet taken its toll, trekking in Nepal should not be missed. Trekking prevents you from missing out on crystalline rivers, worn-out wooden bridges, and ever-swinging suspension bridges, stone thatched houses, characterful teahouses, colorful rhododendron forests, neat pine forests, widespread meadows filled with endemic flowers, rugged terrain, and various fauna. Trekking also allows you to walk through ethnic villages and to experience the hospitality of indigenous people, first-hand. 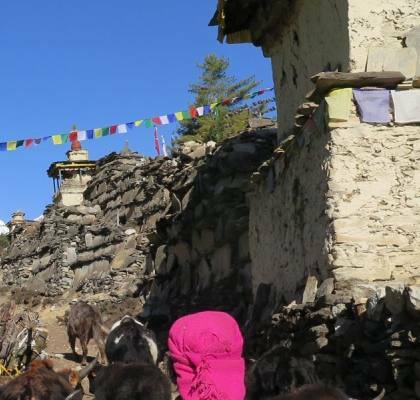 There are a lot of options available for trekking in Nepal depending on the trekkers’ time availability, physical capabilities, and personal preferences. 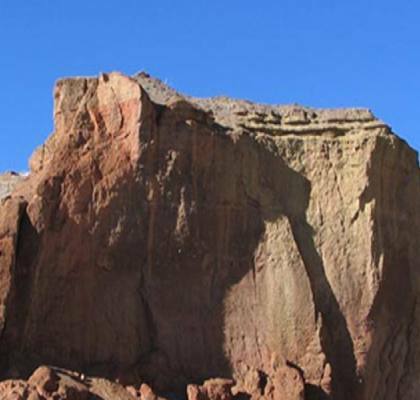 You can either trek for many days continuously and strenuously, or you can opt for a much shorter and easier trek. However, all treks, short or long, easy or strenuous, are sure to fill the travel void in your being, with the spectacular views and the very welcoming local people you get to encounter en route. Although trekking can be done anywhere in Nepal, it is most preferred to trek in the hilly and the Himalayan region as the lowlands are mostly accessible by road transportation. Also, the comparatively hotter temperature and the dry and humid weather of the lowlands in the south makes it tougher for the trekker to walk. Meanwhile, the dry and cool weather in the hills allows the trekker to enjoy the panorama with moderate temperature. However, the weather in the Himalayas could get a lot chillier; hence the trekker needs to be fully prepared before heading on the journey. 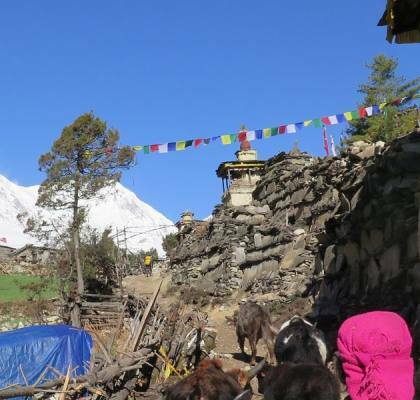 The most popular trekking routes in Nepal are the Everest Base Camp trek, the Annapurna Base Camp trek, the Kanchenjunga Base Camp trek, the Manaslu Circuit trek, the Langtang Valley trek, the Upper Mustang trek, the Ghorepani-Poonhill trek, the Gokyo Ri Trek, the Gosainkunda Lake trek, the Tilicho Lake trek, and the Rara Lake trek among others. Trekking in the Himalayas allows you have a spectacular panoramic view of eight of the top ten highest mountains of the world, which are, Everest (8848m), Kanchenjunga (8586m), Lhotse (8516m), Makalu (8481m), Cho Oyu (8201m), Dhaulagiri I (8167m), Manaslu (8156m), and Annapurna I (8091m). Typically, there are two best seasons to trek in Nepal—spring and autumn. During the spring season starting from March until May, the trekker has the opportunity to witness the grandeur of different colors of rhododendron (the national flower of Nepal) on full bloom, vibrant amid the dense green forests. Spring season also brings out the clear blue sky, trees filled with fresh leaves, mildly warm temperature, and spectacular view of the landscape. Similarly, the autumn season starting from September until mid-December, allows the trekker to have an outstanding view of the mountains accompanied by moderate temperature. During this season, the trekker also has the opportunity to partake in various festivals of Nepal. The weather in the winter (mid-December until February) can get extremely cold, with chances of heavy snowfall in the mountains, but one can always trek in the lower elevations, during this season. 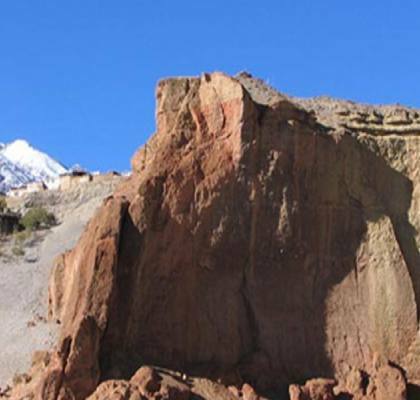 In the summer (June till August), the weather can get extremely warm with heavy rainfall, but one can trek to drier places like Upper Mustang, Nar Phu Valley, and Upper Dolpo, throughout this season. 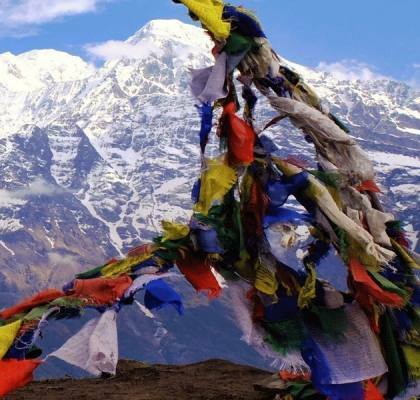 Trekking in Nepal is an exhilarating journey and the choice of the right season could just enhance the fun. Join us for your next holiday in Nepal Himalaya.